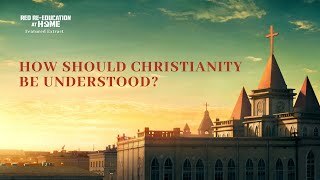 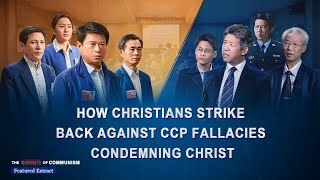 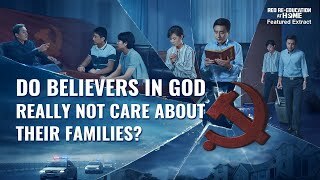 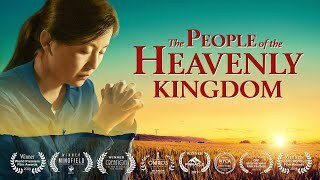 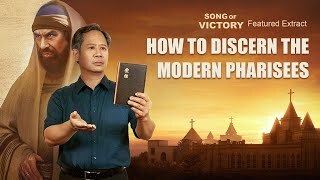 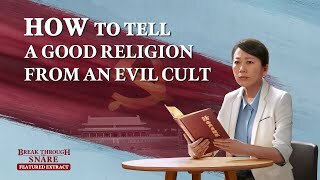 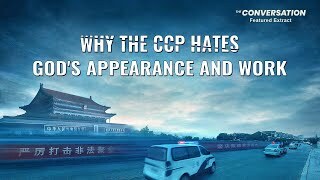 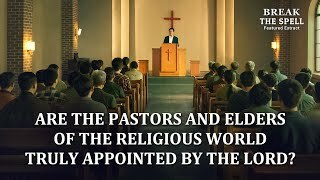 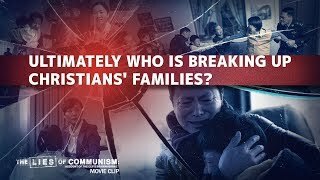 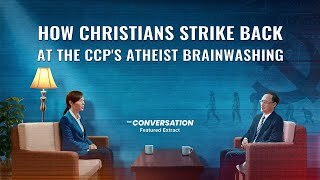 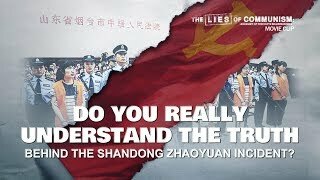 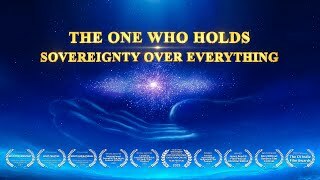 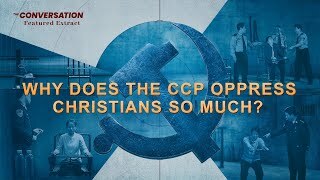 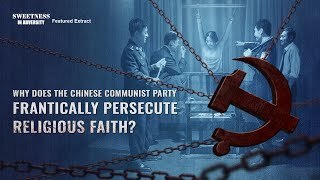 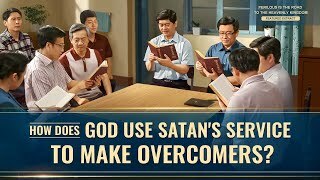 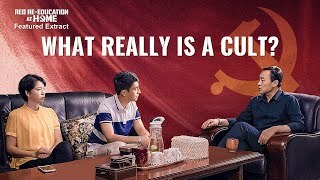 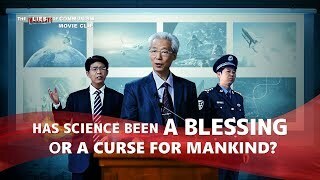 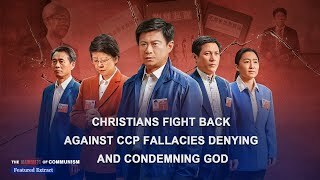 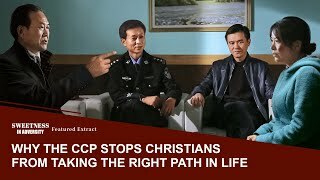 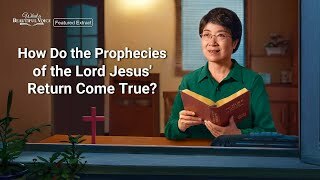 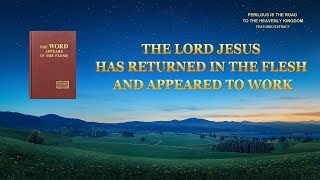 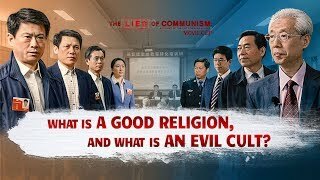 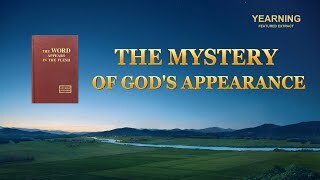 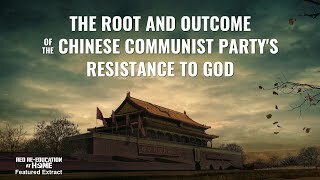 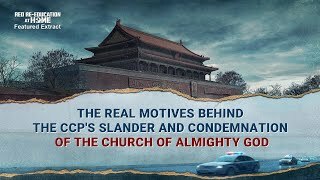 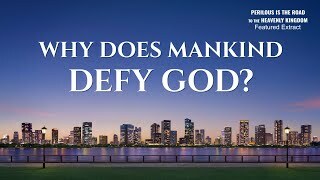 After the public trial of the Shandong Zhaoyuan Incident, discerning people all understood that this case was completely manufactured by the Chinese Communist Party in order to deliberately frame and discredit The Church of Almighty God. 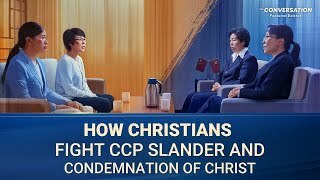 It was a fabricated case and a misuse of justice. 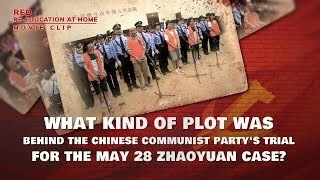 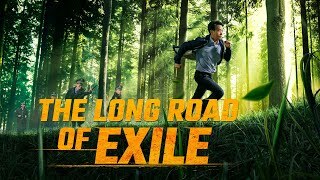 Just what is the Chinese Communist Party's sinister motive for doing this?